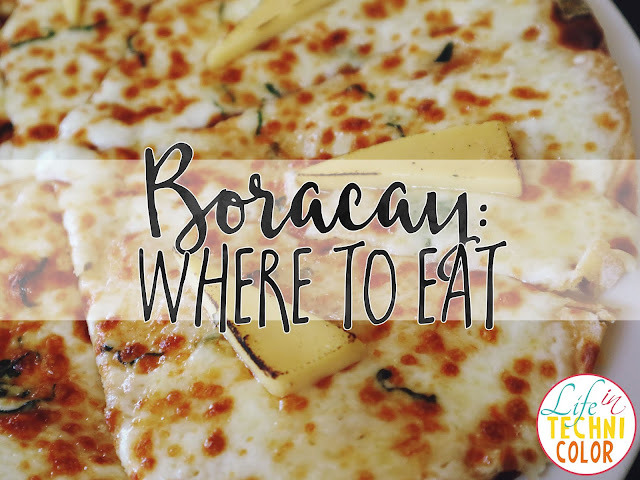 Want to avoid the Christmas rush? 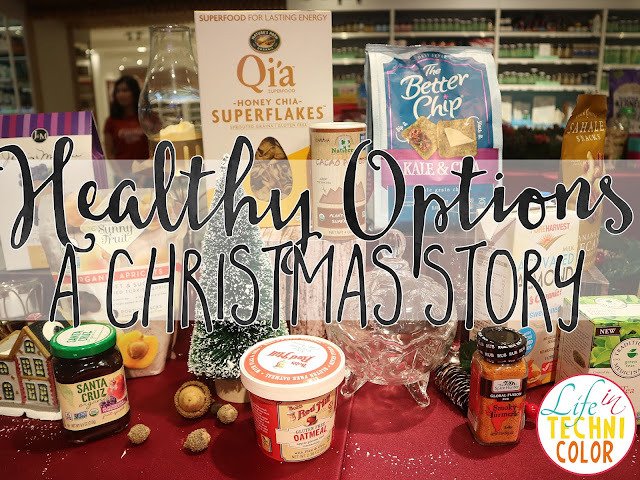 Check out Healthy Options' 2018 Christmas Gift Sets available in-store and on their website! 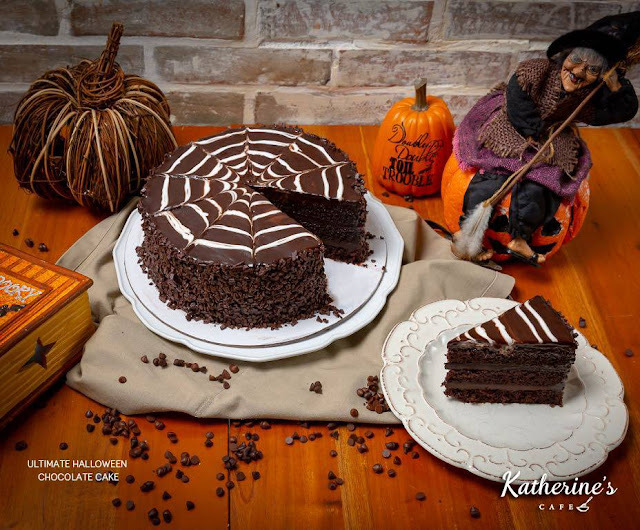 Enjoy this spooky treat for a limited time only from Katherine's Cafe! 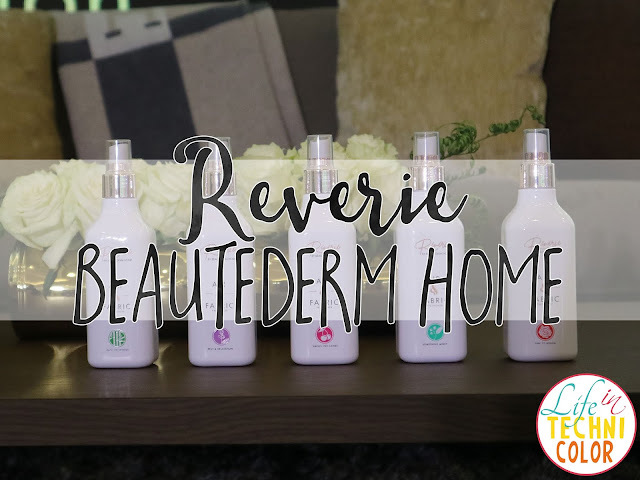 BEAUTÉDERM Corporation welcomes GMA-7’s Primetime Queen Marian Rivera-Dantes to its growing family as she officially collaborates with the company as the first ever celebrity endorser of its newest line of products, Reverie by Beautéderm Home. 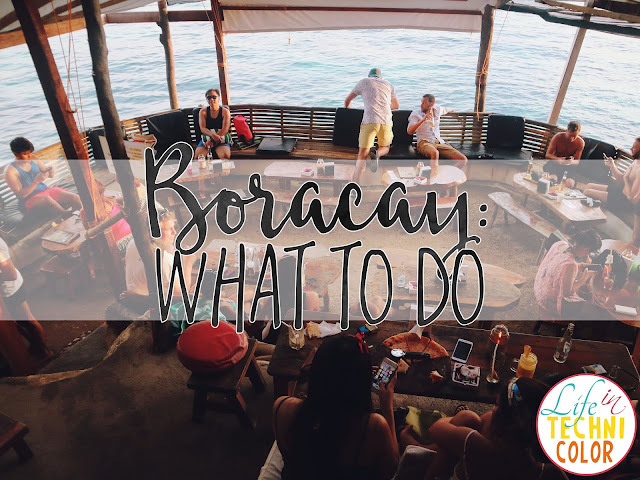 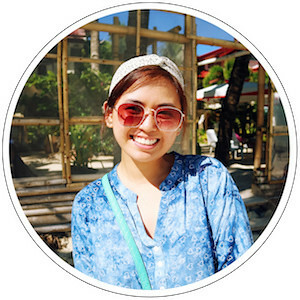 Boracay: First time at Station X and Spider House! 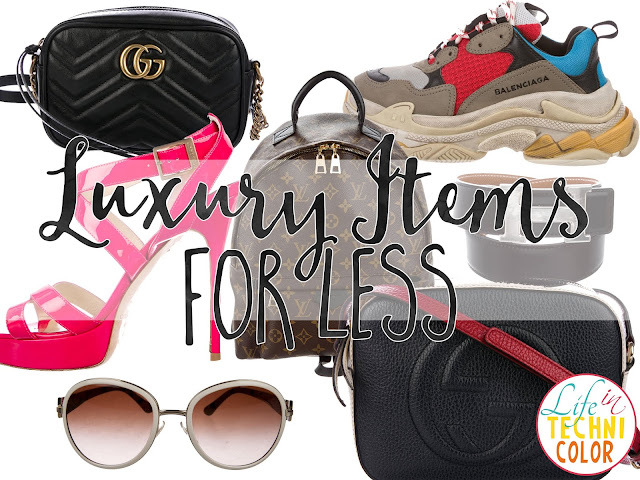 If you're looking to buy authentic luxury items at a lower price, I know just the place! 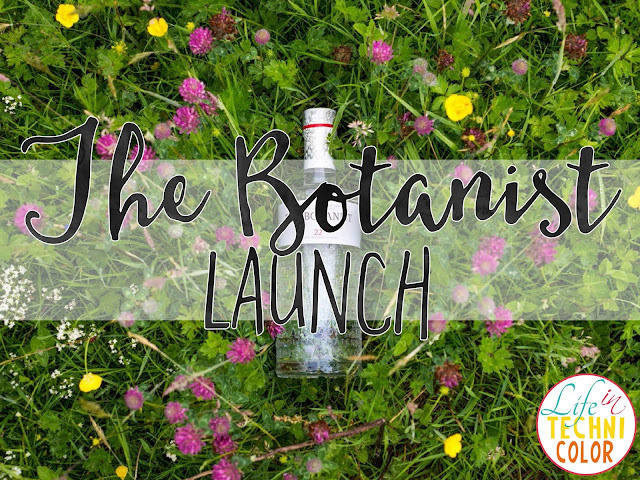 Officially welcoming The Botanist to the Philippines! 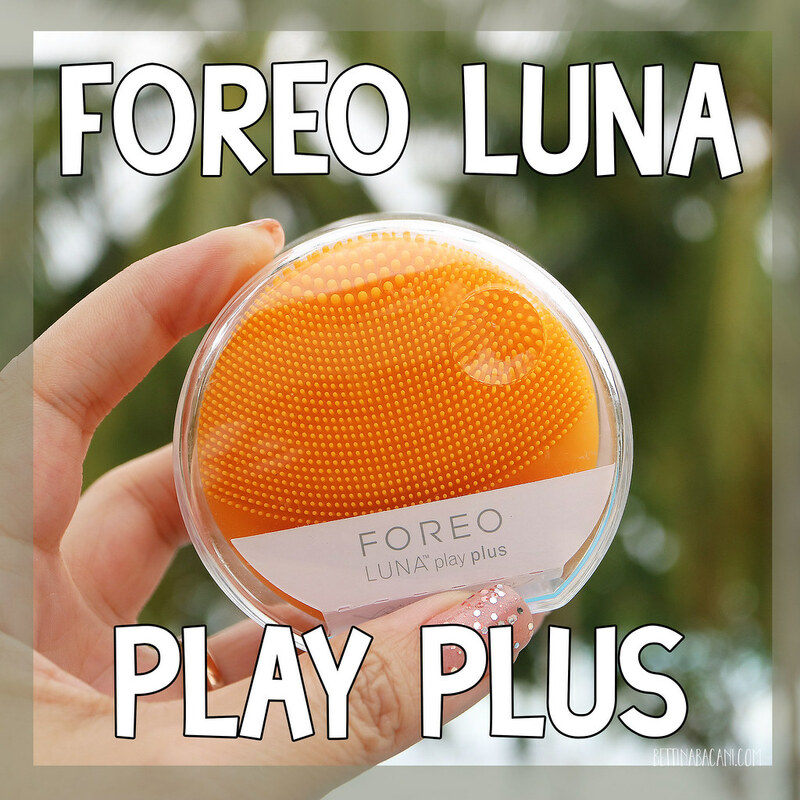 The most fun video I've done yet! 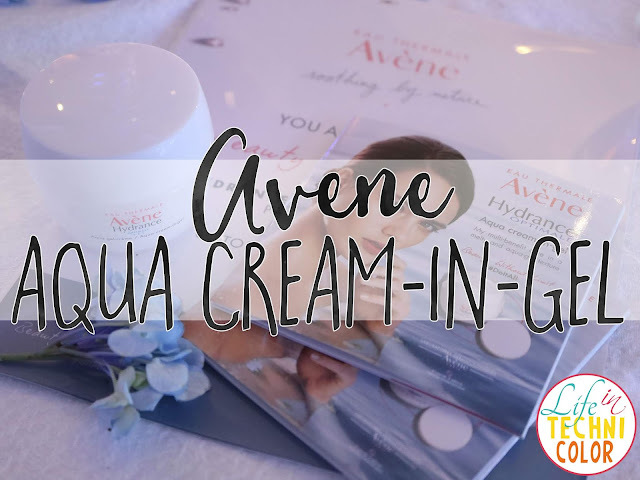 Just added a new product to my daily regimen - the Avene Aqua Cream-in-Gel! 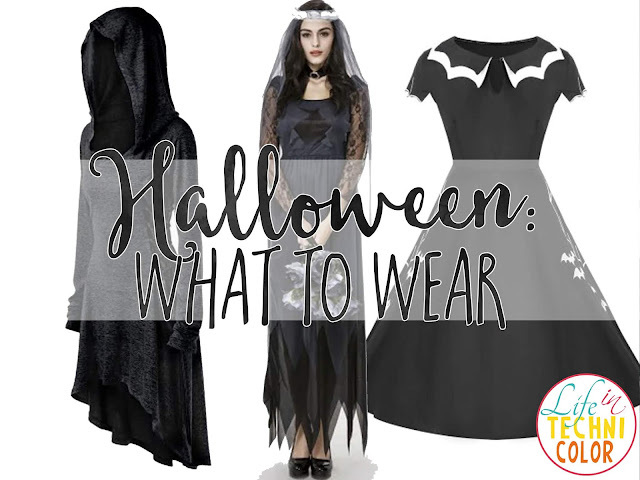 Just got invited to my first Halloween party this year! 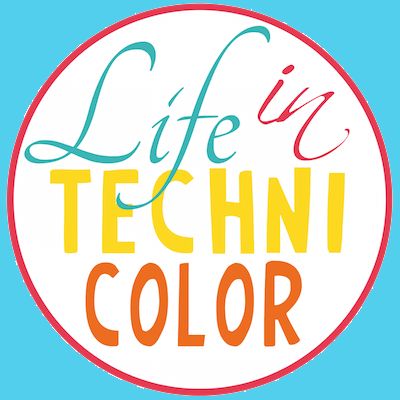 The first thing I thought of? 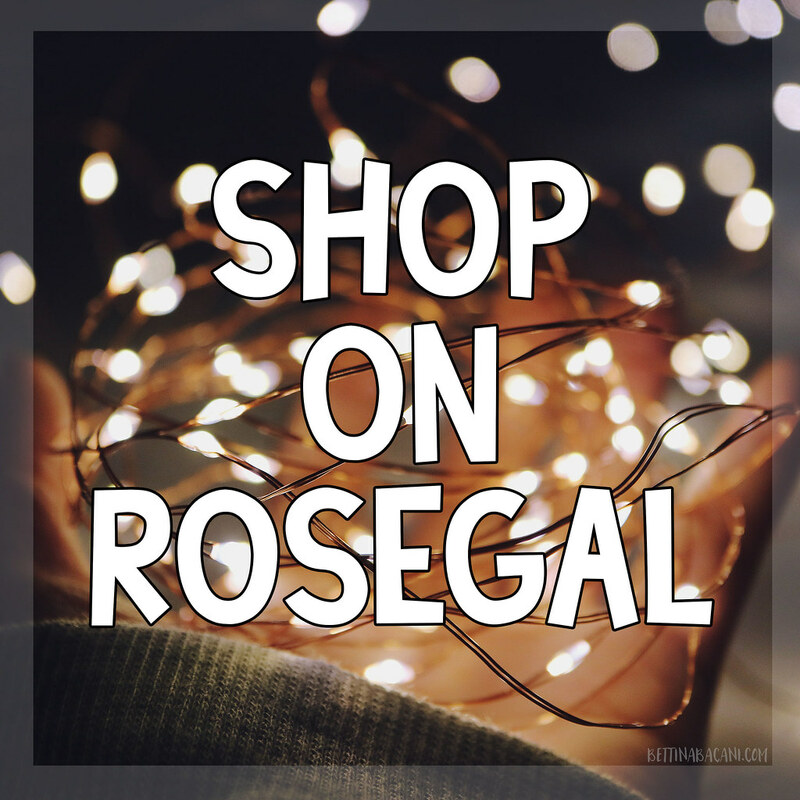 Rosegal! 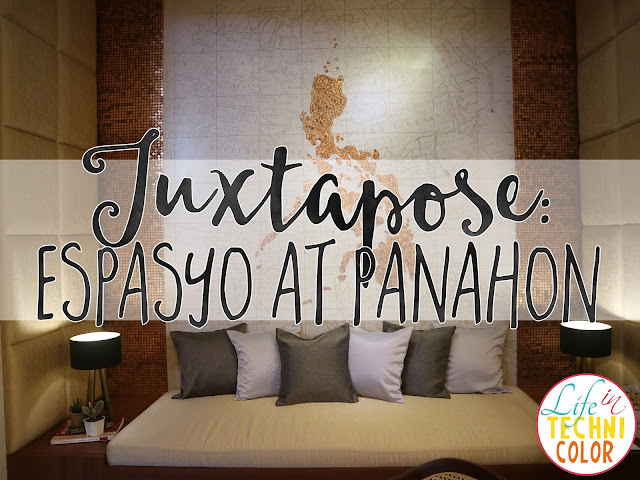 National Pampering Day is back! 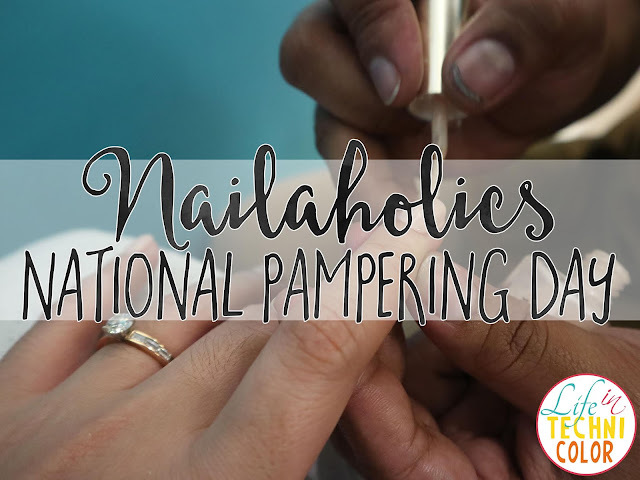 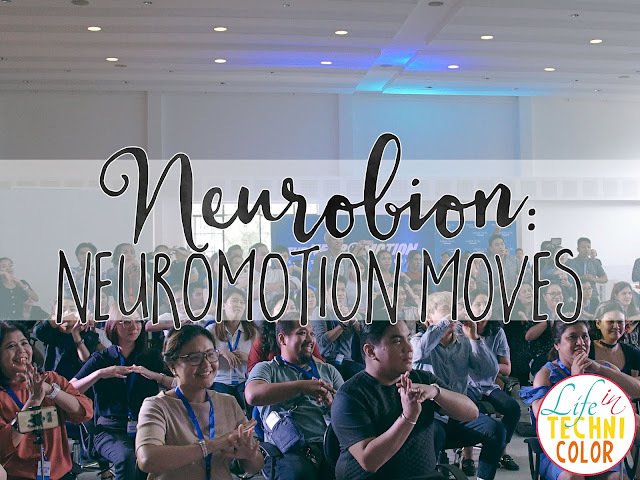 Get your favorite service for only Php 10 on October 17, 2018 (10am to 2pm) - all proceeds will go to Nailaholics’ community partner, the La Verna Aged Care and Dementia Village. 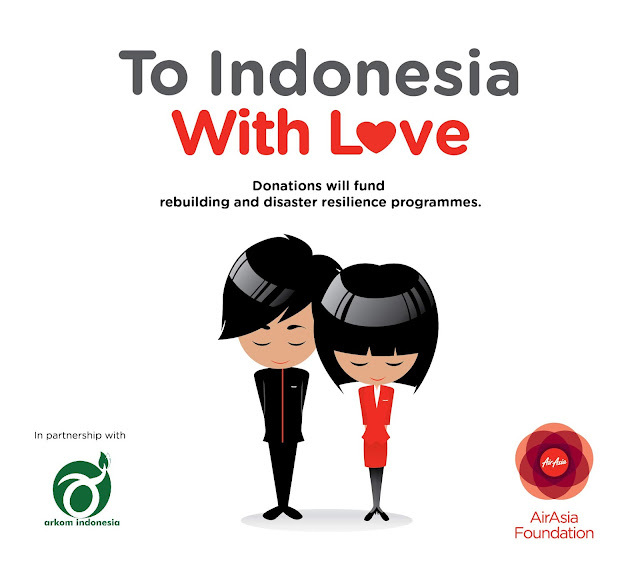 AirAsia today launched a relief fund to provide support for Palu, which was struck by an earthquake and tsunami on 28 September 2018. 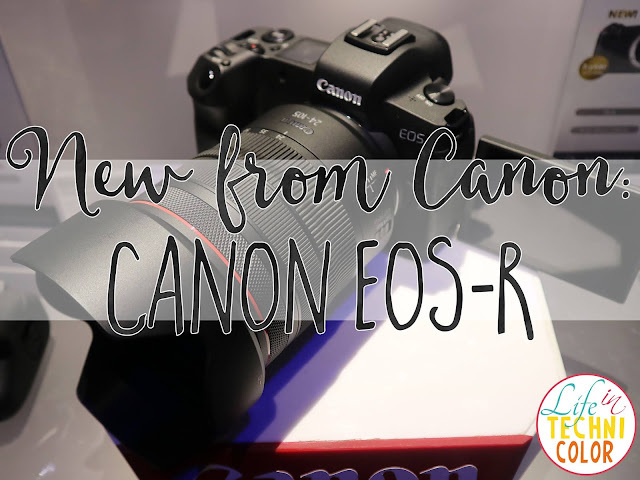 Last week, Tim and I attended the launch of the new Canon EOS R - Canon’s first 35mm full-frame CMOS sensor mirrorless interchangeable-lens digital camera with an Electronic Viewfinder (EVF). 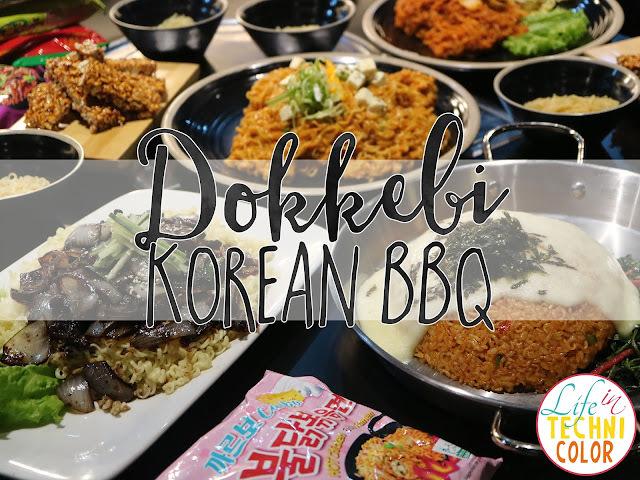 [VLOG] Ramen Nagi Opens Its First Concept Shop! 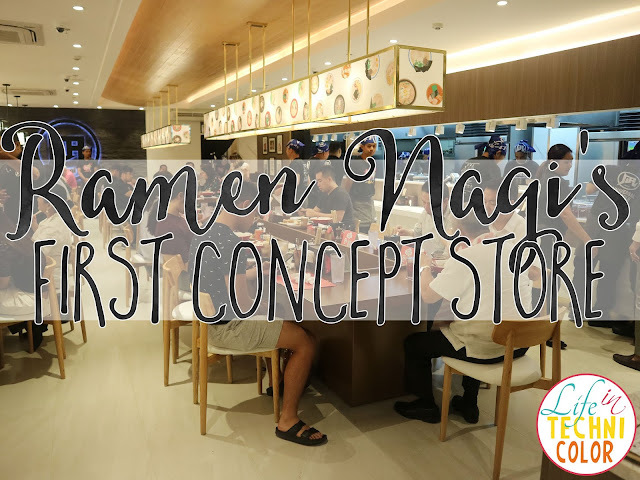 Ramen Nagi just opened its very first concept shop (the only one in the Philippines and the world) at the new One Bonifacio High Street in BGC. 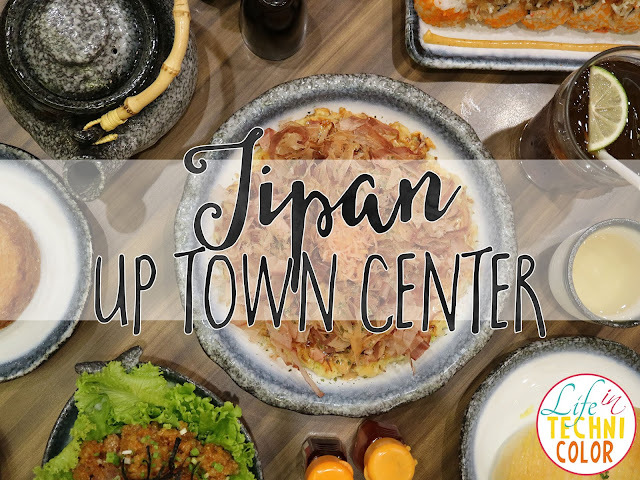 My first time at JiPan, UP Town Center! 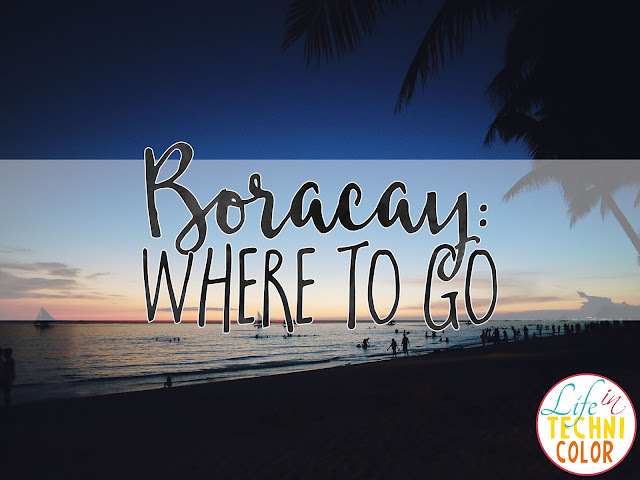 Pinoy chefs bag bronze awards at the Lee Kum Kee International Young Chef Chinese Culinary Challenge 2018! 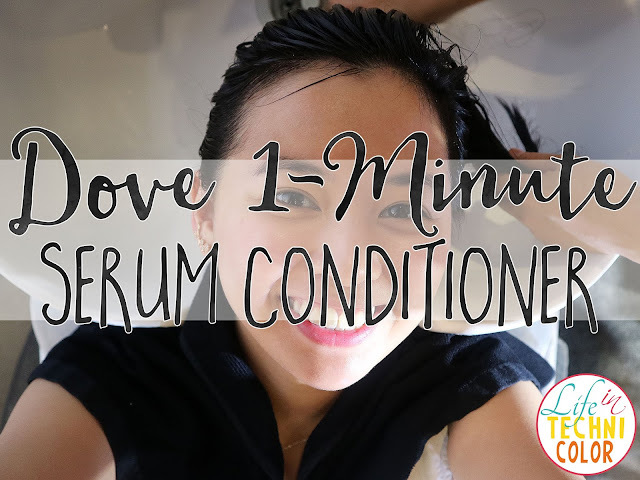 Discover the next generation of hair conditioning with Dove! 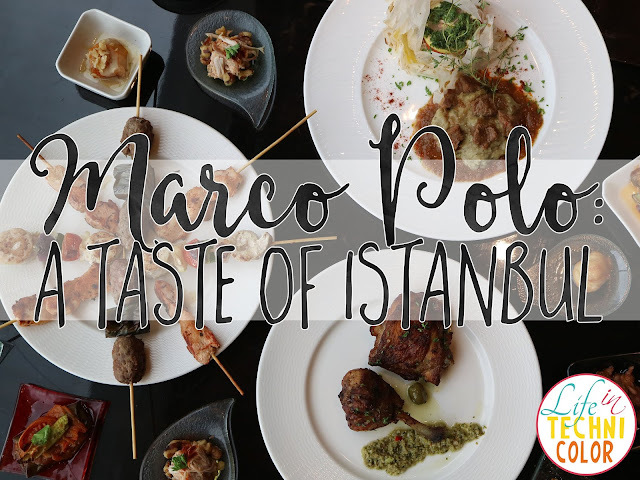 Savour the true flavors of Istanbul at the world's kitchen as Marco Polo Manila's Cucina celebrates the capital city's vibrant taste and sensual aromas with guest Chef Gürsel Keleş from October 3 to 15, 2018! 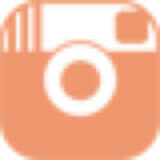 Pretzelmaker: Now Open in Manila! 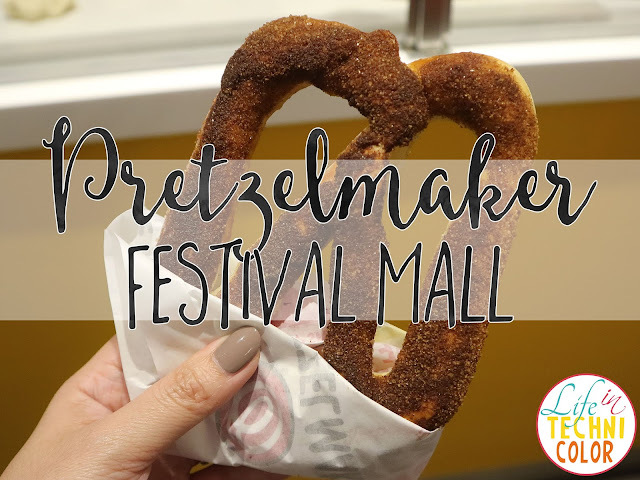 The first Pretzelmaker in Asia is now open at Festival Mall, Alabang! 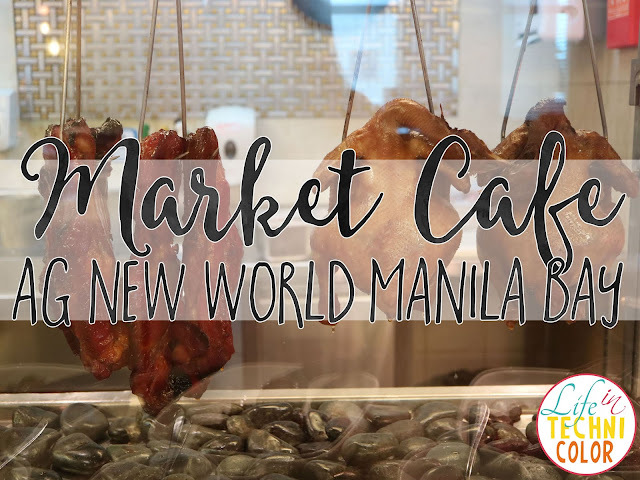 My first visit at Market Cafe, AG New World Manila Bay! 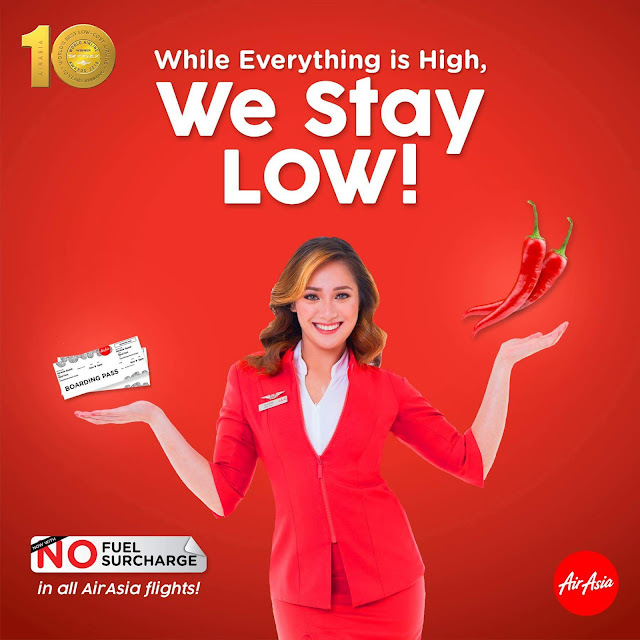 AirAsia, the World’s Best Low Cost Airline, announced today it will not add fuel surcharge on domestic or international fares, staying true to its commitment to provide unparalleled low fares.